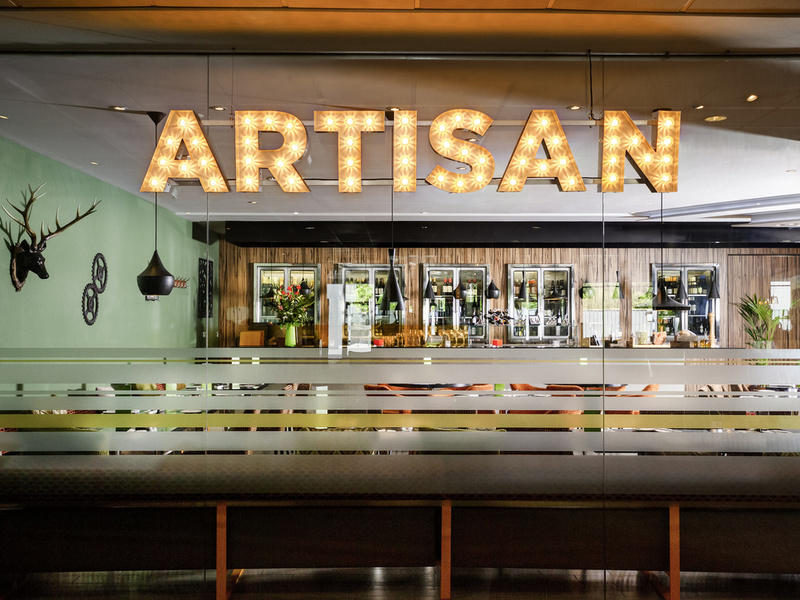 Artisan Grill is Novotel London West's latest food and beverage outlet. 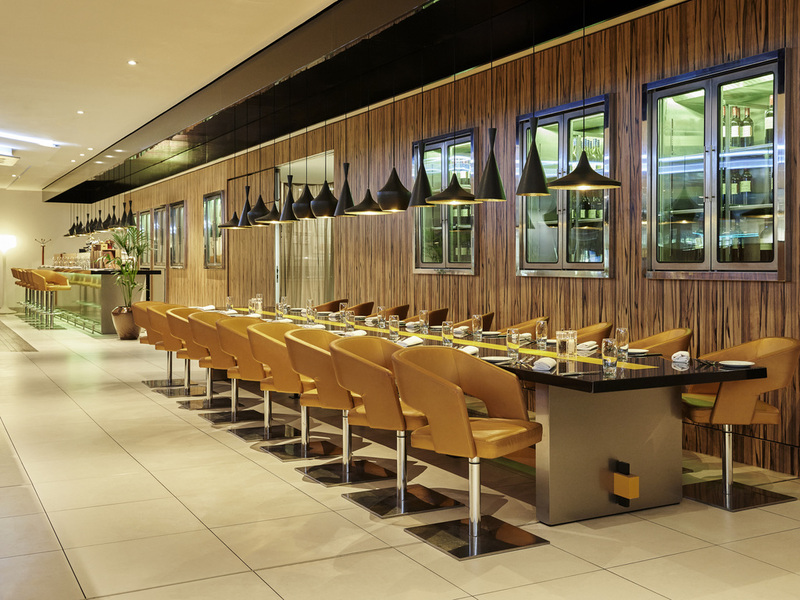 Serving the highest quality meats and fish flame grilled and served in modern but elegant surroundings, it's the ideal foil to the less formal buffet style Aroma Restaurant. 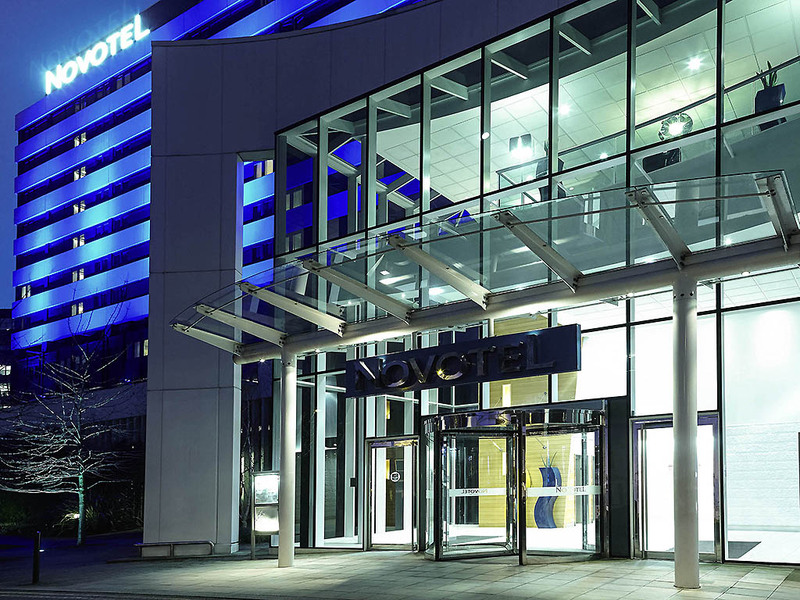 Whether you choose our 4-star hotel for business or leisure, Novotel London West is the perfect place to stay for comfort and location. Situated in the bustling heart of Hammersmith West London, discover the amazing sights the capital has to offer thanks to the nearby by tube station. 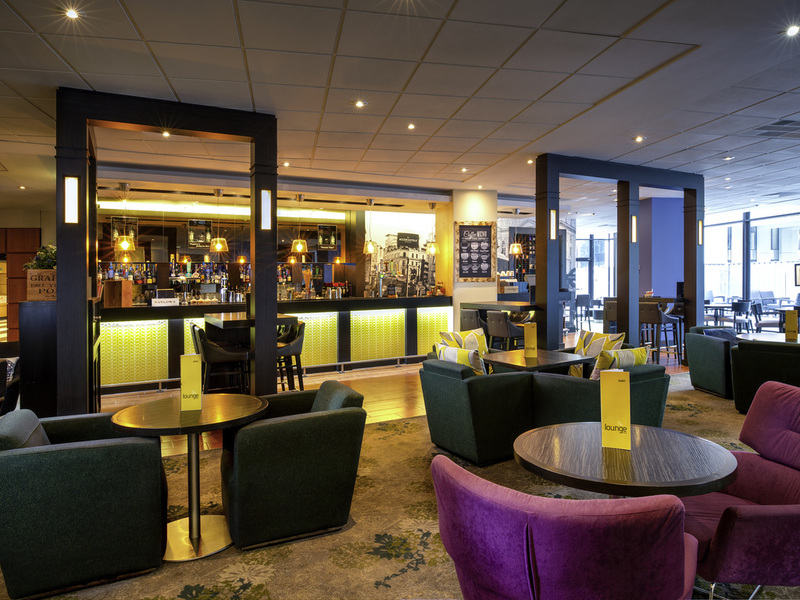 Whatever your reason for staying - whether it's a weekend city break, family holiday or business trip - you can be confident that we have the perfect room or event space for you.